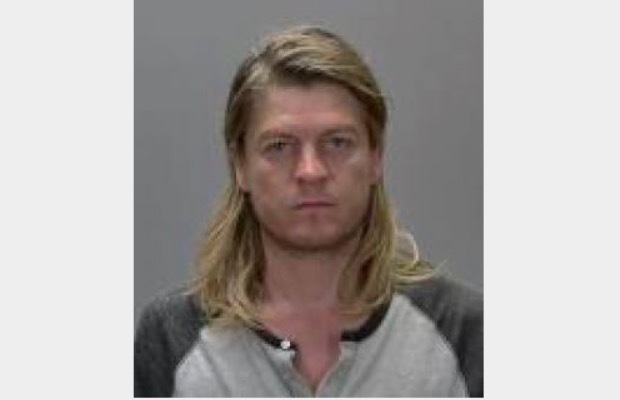 Things really haven't been going too hot for Puddle Of Mudd frontman Wes Scantlin. The singer was arrested four times in 2015 and, over the past couple months, has thrown bizarre fits onstage during shows. On Saturday night, things escalated as Scantlin was involved in a large police standoff. TMZ reports that police were informed of a burglary taking place in a car in Scantlin's driveway. When they arrived, Scantlin ran into his house and refused to come out, despite police orders. The officers called backup, and ended up with 30 officers with rifles out in front of the home. Police eventually broke the door down, and Scantlin was arrested on a previous warrant. The supposed “burglary” was reportedly just Scantlin and friends trying to jumpstart a car.